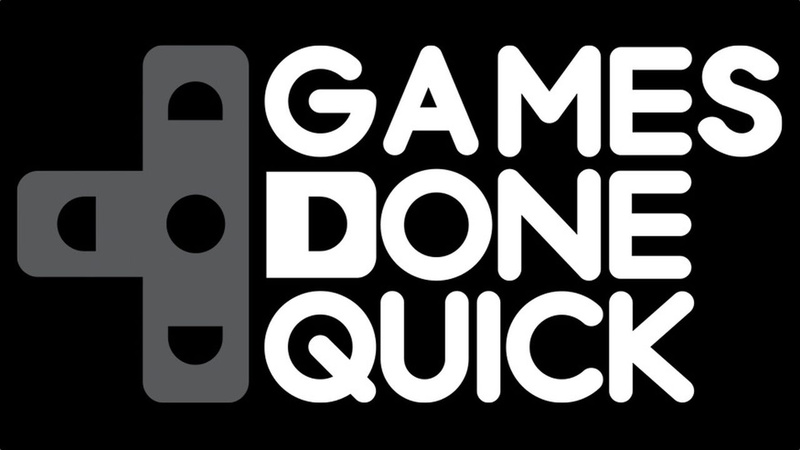 After an entire week of streams depicting video gamers doing speedruns of a variety of games, the AGDQ Cancer Prevention Initiative raises over 1 million dollars for the cause. The amount was gathered solely from donations given by the viewers to the event held by Awesome Games Done Quick and summed up to a total of $1.213.407 that was directly passed on to the Prevent Cancer Foundation. The Prevent Cancer Foundation is a nonprofit organization that has so far invested over $138 million to research, education, community outreach and advocacy over the past 30 years with the belief that we should “stop cancer before it starts”. Throughout 3rd to 10th of January this year, the GamesDoneQuick Twitch.tv channel ran a 24/7 marathon of people coming up and trying to beat previously established international records of various games speedruns. Speedrunning is a complete playthrough of a video game with the goal being to finish it as fast as possible. Normally, speedrun gamers employ special strategies and game gimmicks in order to either skip as much of the content in order to get a record or display amazing amounts of skill that allows them to beat the chosen game in the shortest amount of time. This year’s event had an extensive list of games played, including older platformers and or console classics such as Super Mario 64, The Legend of Zelda, as well as some of the best and highly cited computer games of all times: Resident Evil, Half Life 2, Diablo, and much more. The event ended with speedruns of Final Fantasy IV without making use of the floor glitch, Super Metroid in reverse boss order and a complete Bloodborne playthrough which was about 2 minutes off the pre-established world record. Many world records were broken last week and we also got to see some great display of coordination between players as they completed games and levels together while – for example – using just one controller. The people competing in the marathon would then battle for more than just pride and glory as it is regarded in the video game community given the intention behind the event. Furthermore, any donator would be automatically added to a raffle according the amount given, giving them a chance to win video games, merchandise and even gaming gear. The Twitch.Tv stream scored as many as 220,000 concurrent viewers, while the average throughout the entire week was set somewhere at 100,000. Many of those viewers also donated as much money as they wished, without a minimum limited being set by the Awesome Games Done Quick group. Statistics show that out of the total of 30,581 donations, the average donation was $39.68 while one particularly generous donator gave no less than $18,255.00. All of the fund raised this way have already been sent through to the Prevent Cancer Foundation. This is a great example of something that was achieved through video gaming. While some may still regard playing video games as a negative and non-beneficial method of spending your past times, it is a major part of the world we live in that just proved there’s more to it than that. If you’ve missed the live broadcast of the event, you can still watch the VODs either on twitch.tv/gamesdonequick or the videos that are being uploaded on the Awesome Games Done Quick YouTube channel.